Samsung Galaxy Note 9 leaks have some good and bad news for those who are waiting for the device. Let’s have a look at the Galaxy Note 9 specs, release date, and price. Galaxy Note 9 is the next flagship device by Samsung mobiles. Note series is well popular due to their S pen., which comes handy in many situations. As there is no official statement from the company itself, all the info about specs, price and release date is based on rumors. Samsung is trying to bring the foldable mobile for a long time. It seems like the Samsung Galaxy Note 9 will be the result of all these efforts. The device is expected to have a foldable or at least bendable screen. It will also eliminate the chances of the screen getting damaged at a large scale. 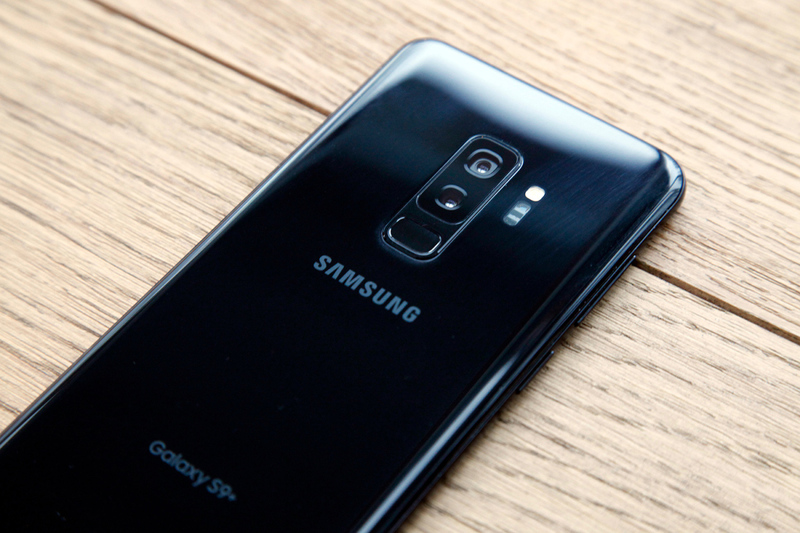 Note and S series by Samsung has a glass back, and the trend will continue with Note 9. The large curved display with glass back will provide a premium look. The in-screen fingerprint is not expected by the device and there will be back mounted fingerprint. The glass back of the device will also allow wireless charging. Samsung has always provided enough RAM and storage to their flagship devices. Galaxy Note could have 6 GB of RAM with storage starting from 128 GB. According to a source, Galaxy Note 9 battery capacity will be 3850 mAh. 3850 mAh battery will give a full working day usage. Other leaks suggest that the battery capacity is set at 4000 mAh. It is all about rumors and we still have to wait for the official announcement. Other under the hood specs include Qualcomm Snapdragon 845 chipset. The device will be running on Android oreo 8.1 out of the box. The release of the device is expected at the end of the July. Rumors suggest that the device will be launched in the last week of the July. Samsung Galaxy Note 9 is expected to be launched at the price point of at least $900. The price for higher variant may go up to $1100 or even more. So are you waiting for the device? Do let us know in the comments below.